In this second part on "brain foods", we will look at Avocados. 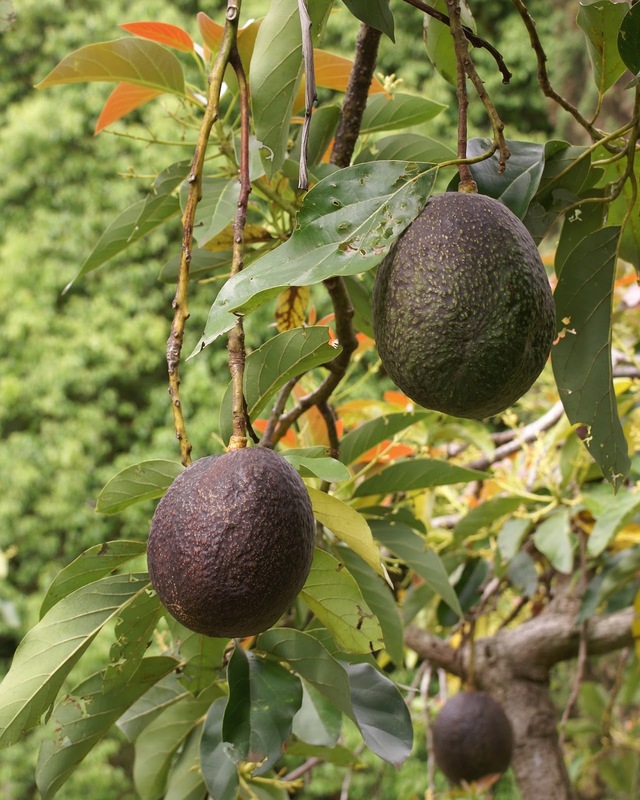 Avocados have been dubbed "the world's most perfect food". Also known as the "alligator pear", it provides nearly 20 essential nutrients that support heart health, inflammation, improves blood sugar levels and is high in heart-protective HDL cholesterol and low in LDL cholesterol. The monounsaturated fats support the production of acetylcholine, which helps in memory and learning. Avocados are high in vitamins C, E, K, and the B complex. They also act as a "nutrient booster to help in absorption of fat-soluble vitamins, and are very high in tyrosine which helps keep you motivated and focused. Our brains are around 60% fat and every cell in our bodies need "good fat" to perform at its best. Avocados do just that, by providing more calories per gram than any other food. Far from being empty calories, they are a functional food that provide health benefits beyond basic nutrition. Here's a great article on their benefits: Avocados: Nutritional Benefits. I usually eat 5 avocados per week. On sandwiches, salads, toast, and in buddha-bowls, they are incredible gifts from nature. You can also use avocados as a dairy replacement in many ways. a couple of chopped green onions. 2 tbs of Italian seasoning. 1/4 cup non-dairy "Vegenaise or "Just Mayo". 2 tbs white wine vinegar. 3 tbs extra virgin olive oil. Store in a Mason jar for up to a week. You'll have used it before then! Check out: "How to pick & buy the perfect Hass avocado"